Whatever the reason, preserving flowers and using them for various purposes can be a very therapeutic hobby and the preservation process can be carried out using one of the many methods (easy to difficult or cheaper to more expensive) that are available. Different flowers require different methods of preservation and some really delicate flowers will not do very well on any of the preservation methods. There were not many methods to preserve flowers in the olden days, but still, people used the methods that were available to preserve them. 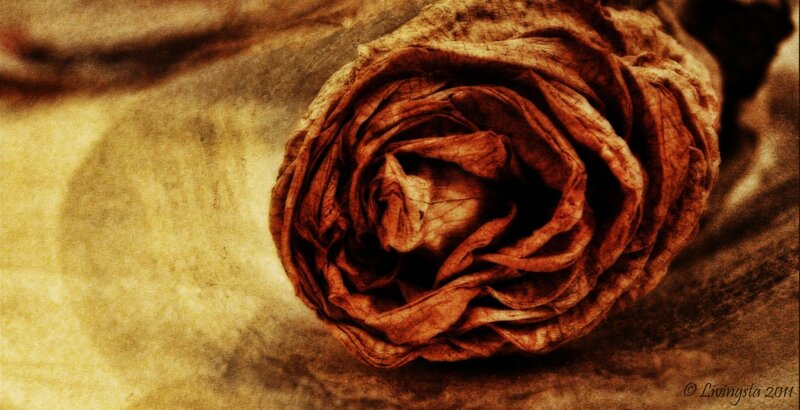 Flowers up to 4,000 years old have been found in tombs while some were found along with the bones of prehistoric man. These indicate or evidence the fact that flower preservation is an ancient art. Using glycerin - Water and glycerin are taken in the ratio 2:1 and mixed. 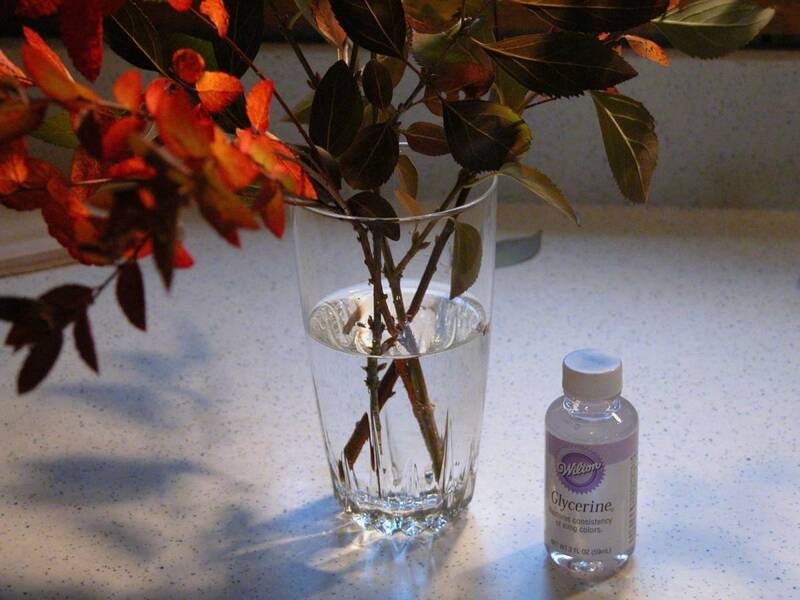 Fresh cut flowers are left in the water-glycerin solution where the water in the flowers is replaced by the glycerin, thereby making the flower supple and long lasting. Pressing - This is a very common and easy method and the flowers are just flat dried in between sheets of newspapers or layers of other papers while being pressed with a heavy weight. 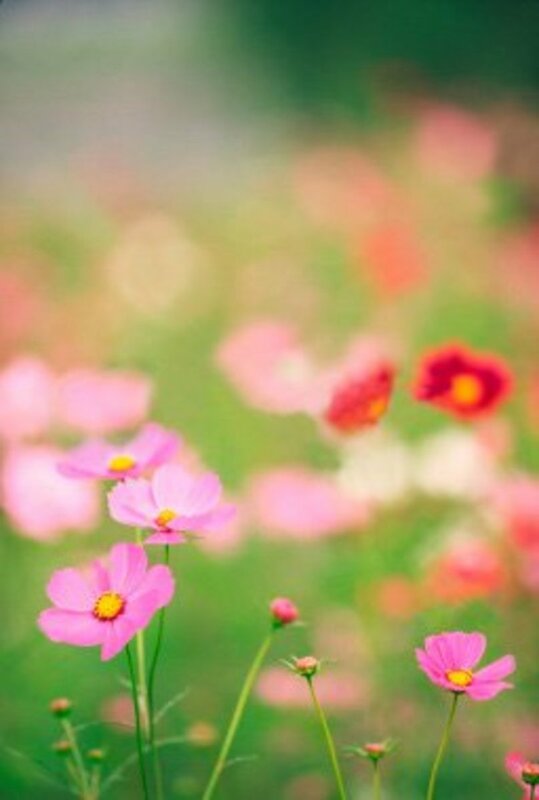 However, with the advancement of technology and other inventions and discoveries, humans have developed more advanced methods to preserve flowers that can last for a lifetime. This is a very easy method to dry flowers and in this method, flowers are dried by tying them into small bundles and hanging them upside down in a warm and ventilated place away from direct sunlight, that is, in a cool dark area. Small flowers of similar type are tied into one small bundle (maximum 10 flowers) whereas large flowers are dried individually. 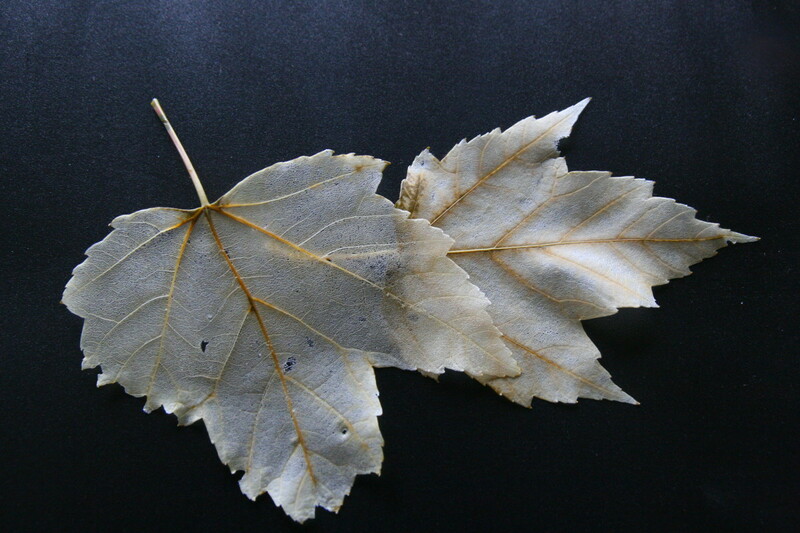 The leaves if any should be removed before drying, to speed up the drying process. There should be plenty of space between the bunches for air to circulate, otherwise the flowers may rot or mildew may settle. 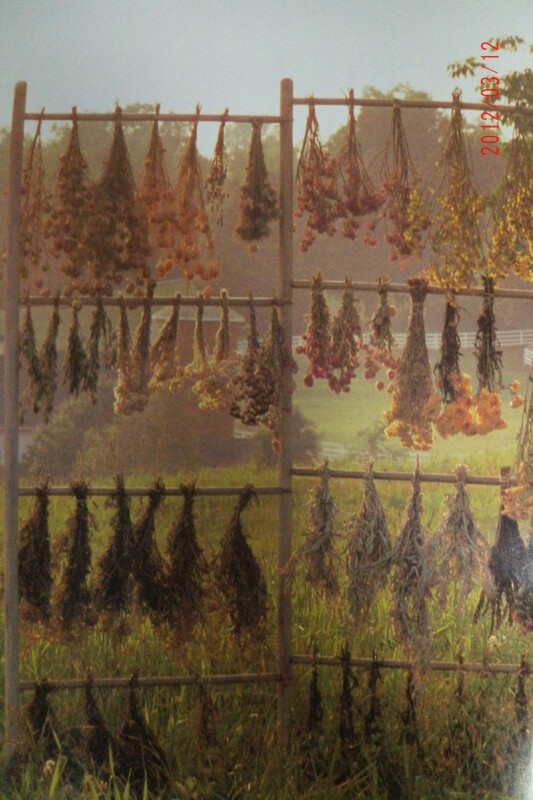 The drying process may take from one week to several weeks depending on the size of flower, type of flower and the temperature and humidity of the drying space. Dried flowers are brittle and the stems are straight since they were hung upside down, giving it an unnatural look. To dry only petals, they need to be removed from the plant and spread on a newspaper or paper towel and left in a cold dark area for a few days. Make sure that they do not overlap. Flowers that can be dried using this method are hydrangeas, celosia, globe amaranth, strawflowers, etc. In this method, the stems of the flowers are cut and stood upright in a box of sand. Now more sand is sprinkled on top till the flowers are completely covered, making sure that sand is poured gently in between the spaces. This setup is left in a cool dry area for 2 to 3 weeks. The shape of the flower is preserved in this method. This is not a permanent method but can be used to preserve flowers like roses for 1 to 3 weeks and the flowers are colourful and look fresh. The flowers are dipped in paraffin wax so that a coating of wax forms on the surface of the petals. The flowers lose their fragrance in this process and this method is used mostly for flower arrangements that have to be prepared well ahead of the event to prevent the flowers from looking dry or wilted. The flowers are placed between two kitchen towels and then dried in the microwave. Since an extra few seconds can burn the flowers, care needs to be taken on the number of seconds or minutes they are microwaved. After a minute of microwaving, it is best to check the flowers every few seconds in order to avoid burning them. Flowers are dried in a convection chamber that has a fan. The temperature should be maintained between 30 to 35 oC and this process takes many hours to a few days to dry the flowers. The flowers are placed into slots in a wire mesh and placed in the chamber. The time for the drying process also depends on the amount of flowers being dried at one time within the chamber. The flowers that can be dried using this method are cornflowers, zinnias, chrysanthemums, marigolds, etc. 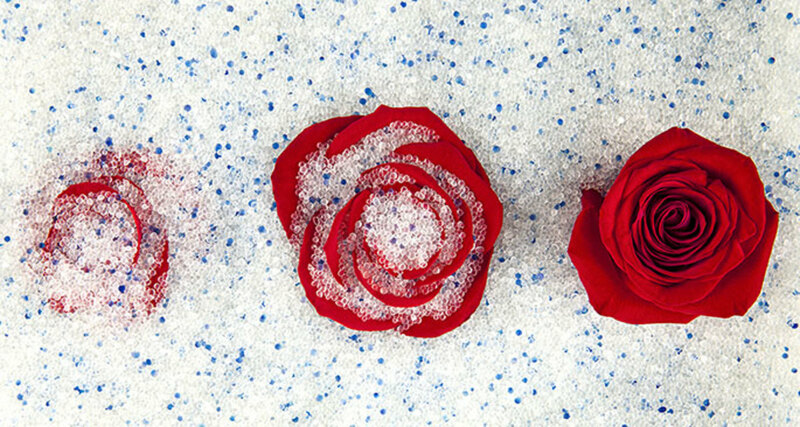 In this method, flowers are dried using silica gel. Although the initial cost of buying Silica gel can be quite high, once purchased, the silica gel can be used again and again to dry flowers many times and for many years. Silica gel is a vitreous, porous form of silicon dioxide and is white in colour, but sometimes they may contain blue coloured crystals in them that act as indicators to indicate the amount of moisture present in them. The blue indicators are clear blue in colour when completely dry but as they absorb moisture from the flowers, they gradually turn pink. This is an indication that the crystals need to be dried again before use. Silica gel is spread in a wide flat pan up to a height / thickness of ½ to ¾ of an inch. The flowers are arranged in the gel and more silica gel is poured on top, till the flowers are completely covered. Silica gel is also poured in between the petals carefully in order to not damage or deform them. These are to be placed in airtight conditions, as otherwise silica gel will absorb moisture from the air and will become moist thereby slowing the process of drying the flowers or not drying at all. Cookie jars, coffee jars, candy jars, plastic containers, etc., with airtight lids can be used to dry the flowers in Silica gel. The flowers take from a few days up to a week to dry depending on the size and number of flowers and the moisture content in the flowers. The flowers need to be checked after every two days as flowers that are left too long will become too dry and break. While taking the flowers from the gel after drying, care has to be taken not to damage or break the petals. A very soft brush should be used to remove any bits of silica gel sticking to the flowers. 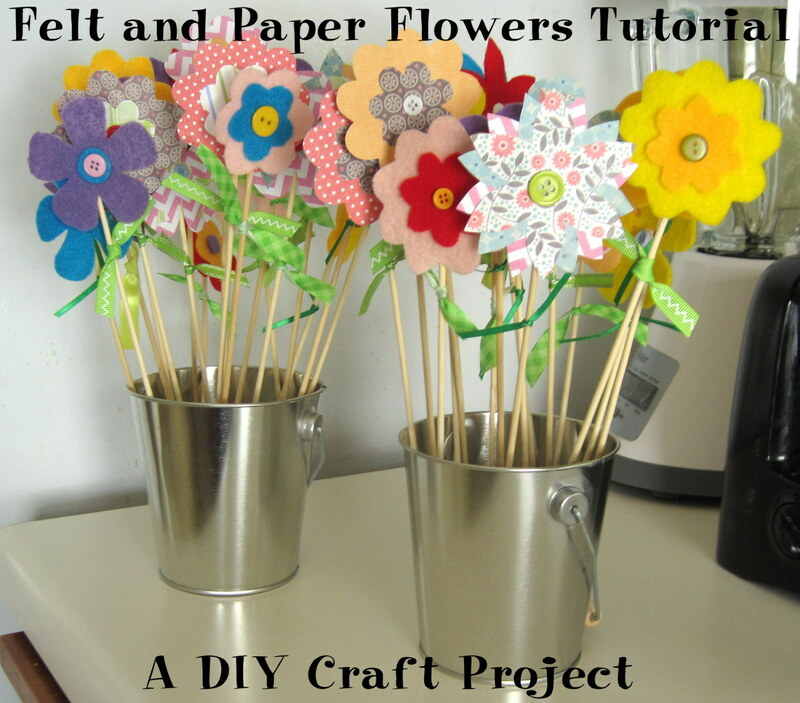 This method can be used to dry fragile and delicate flowers that have exotic colours. Flowers that can be dried using this method are, roses, tulips, anemones, zinnia, allium, etc. In this method, a molecular sieve is used to dry the flowers. Molecular sieves are crystalline materials of metallic aluminium silicates that contain tiny pores and these pores help with absorption of gases and liquids. A mixture of these organic solvents (called molecular sieve because of their molecular structure) are poured on to the flowers till they are about 2 cm above the level of the flowers. The water molecules in the flowers are absorbed by the pores in the molecular sieve. The container is closed airtight for a few days. The dried flower absorbs a little bit of moisture from air and becomes supple. 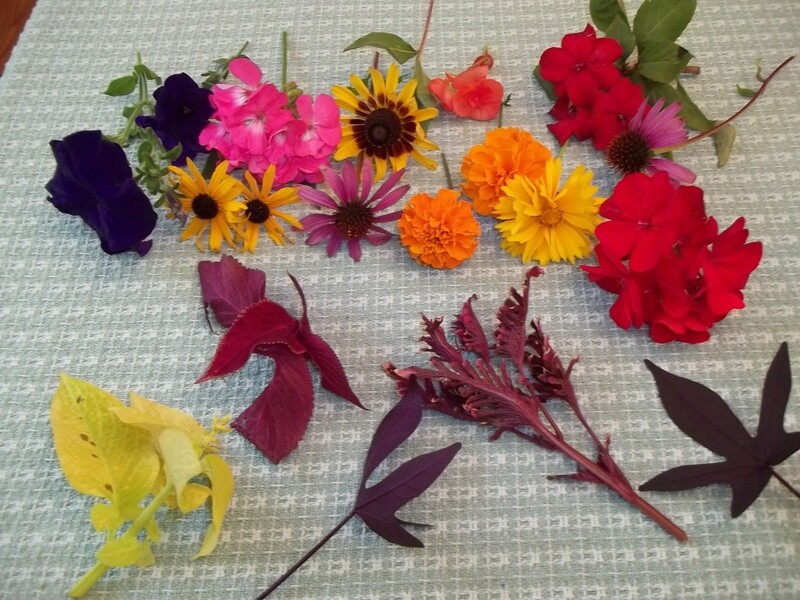 This method helps with long-term preservation of flowers. Flowers that are suitable for drying using this method are flowers with many petals like, marigolds, roses, peonies, carnations, dahlias, chrysanthemums, orchids, etc. Carefully grown and selected fresh flowers or leaves from the farm are eternised. 'Eternise' is a process in which a solution of glycerine, colourants and activators are absorbed by the flowers or leaves. These flowers and leaves are supple and are stored to make various arrangements like bouquets, wall arts, topiaries, etc. These keep for a long time, that is, for many years if looked after carefully by keeping them away from direct sunlight, water and heat. In this method, fresh flowers are dried by a process called sublimation where their natural shape and colour are preserved. 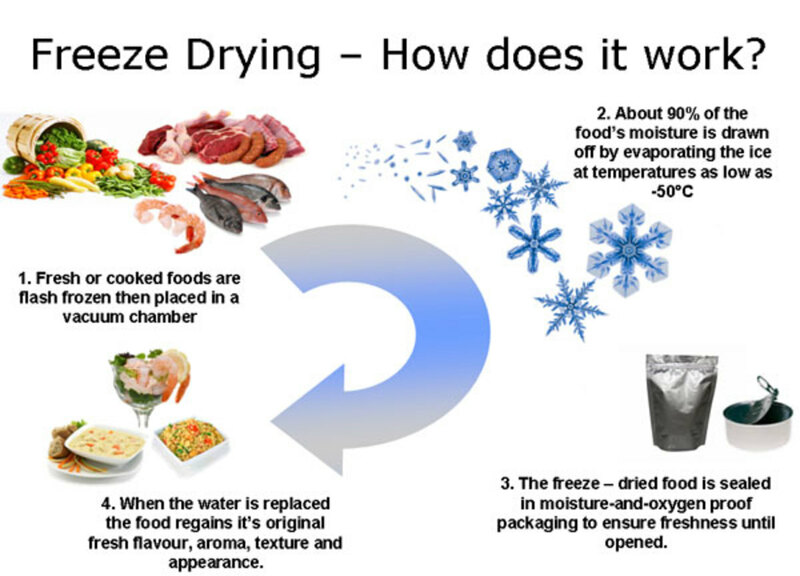 This method can be a bit expensive and requires a machine called a freeze drying machine. Flowers are frozen below 100 Kelvin for at least 12 hours. After the freezing process, the moisture in the flowers is pulled out using a vacuum pump in the form of vapour in a chamber and this vapour condenses as ice in another chamber. The natural colours of the flowers are preserved despite the freeze drying process. 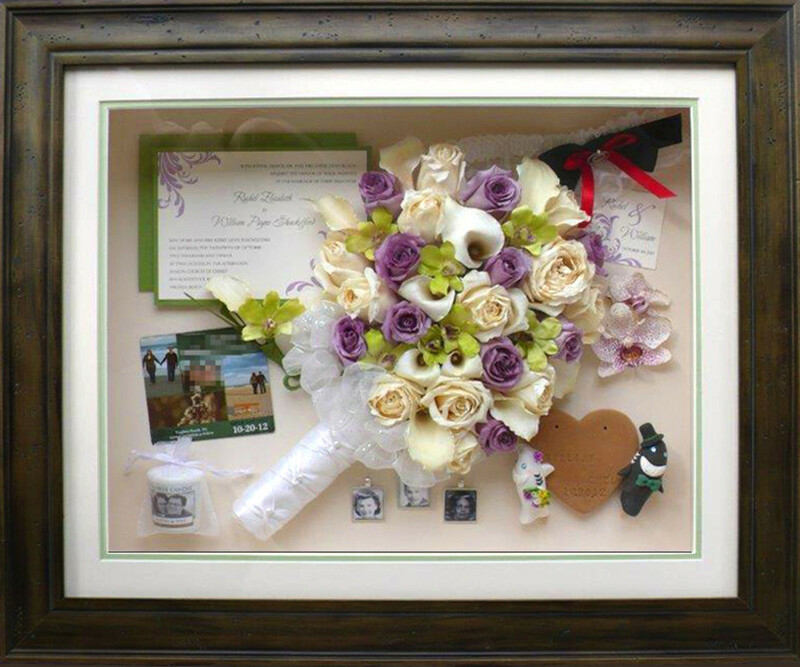 Flowers that can be dried using this method are roses, carnations, African violets and also ferns and baby’s breath. If there is slight deterioration in the colours from original one, they can be spray painted using a florist spray. These flowers need to be preserved in glass containers in order for them to not absorb moisture from air so as to preserve them for a long time. 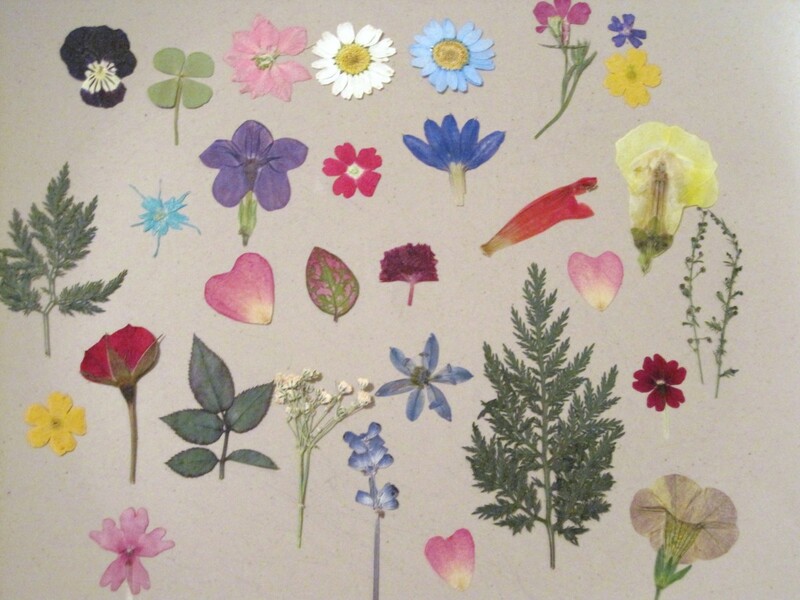 Have you ever preserved flowers? If so, what method did you use? I am hoping that this article will help and spark an interest in those who are looking to find an efficient method to preserve flowers and also those who have not thought of preserving flowers before. 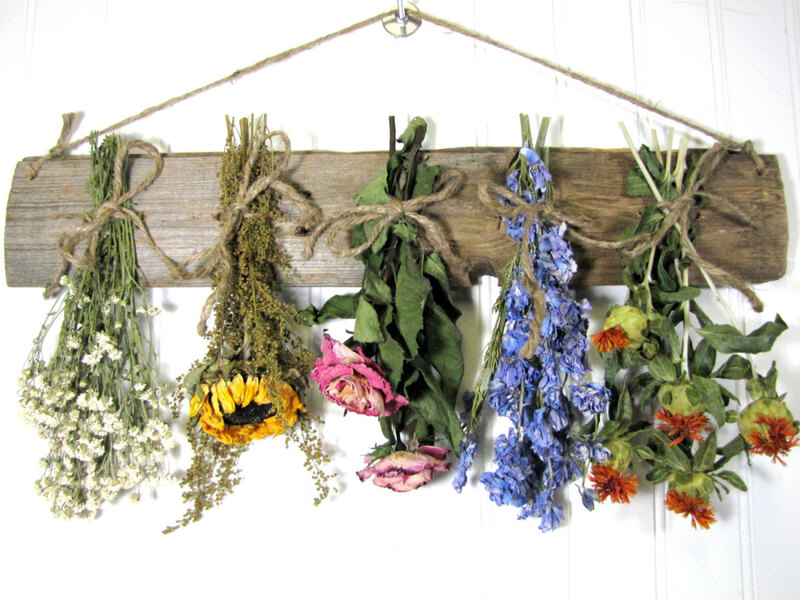 If you have used different methods to preserve or dry flowers, please feel free to share your experience here in the comments section below. I will be happy to hear from you. Thank you for stopping by! What can be used to keep a flower dipped in wax indefinitely? 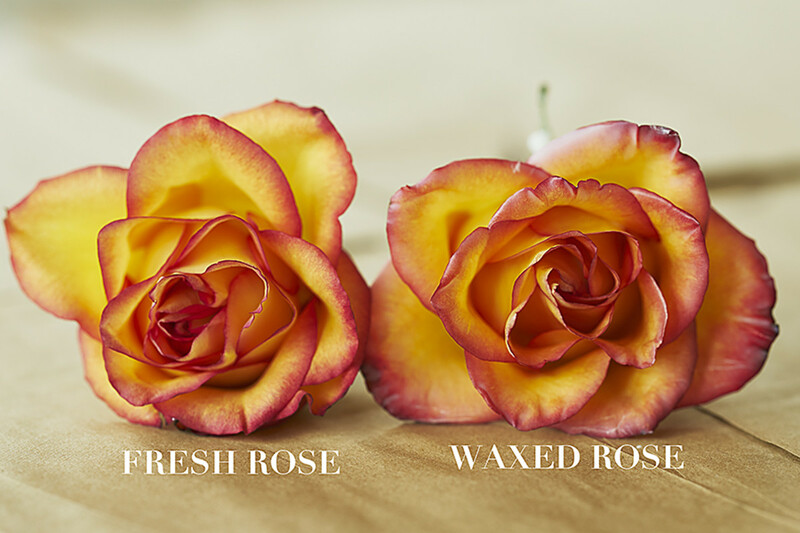 Flowers dipped in wax will last about a month, but, if you want them to last indefinitely, you'll need to stand the flowers in a solution of 2 parts warm water to 1 part glycerin. You need to leave them in there for around 3-5 days prior to preserving the flowers in wax. I have pressed and air dried flowers in the past. But my most favorite was a technique that dry and shrank the flowers buy about half their size. Loved doing this and would love to do again but lost my instructions. Has anyone done this? If so HOW?
? I have sprayed with dried flower spray and spray glue. Spray glue kept flowers for months. I did not realize that there were so many different ways to preserve flowers. I have dried them naturally and have also pressed them. Amazing to think that they could keep their colors as in that framed shadowbox picture above. I've heard of some of these methods, but others were brand new. 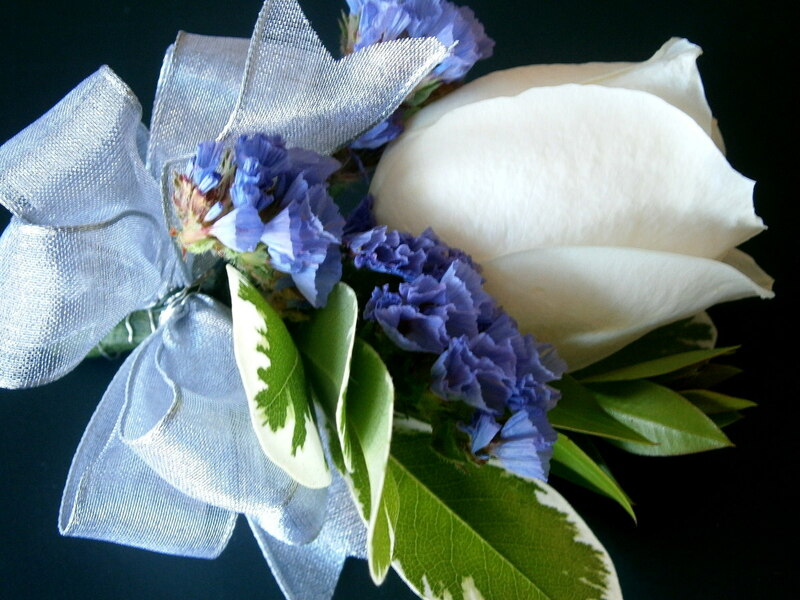 Especially if the flower is personally meaningful (a wedding, senior prom, etc.) it's nice to be able to save it.